The Red Queen has a pretty bad reputation. Yeah, she tried to kill Alice and take over Wonderland, but she has realized her dreams since then and she reformed! No longer is she an evil tyrant who throws a fit whenever things don't go her way. Since she figured out her life goals, her extra large brain now thinks more clearly. 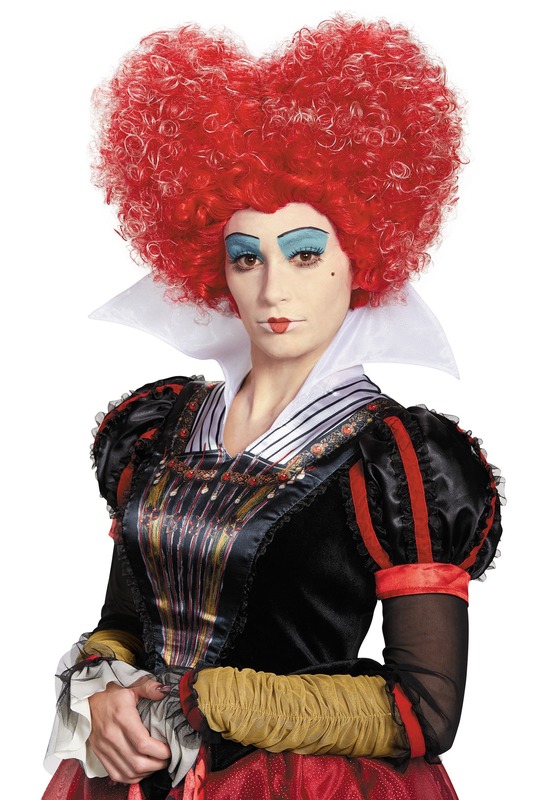 The Red Queen is now pursuing her passion of being a hair stylist! She loves to fashion her own crimson locks into unique styles. Check out the hairstyle she's rocking right now!